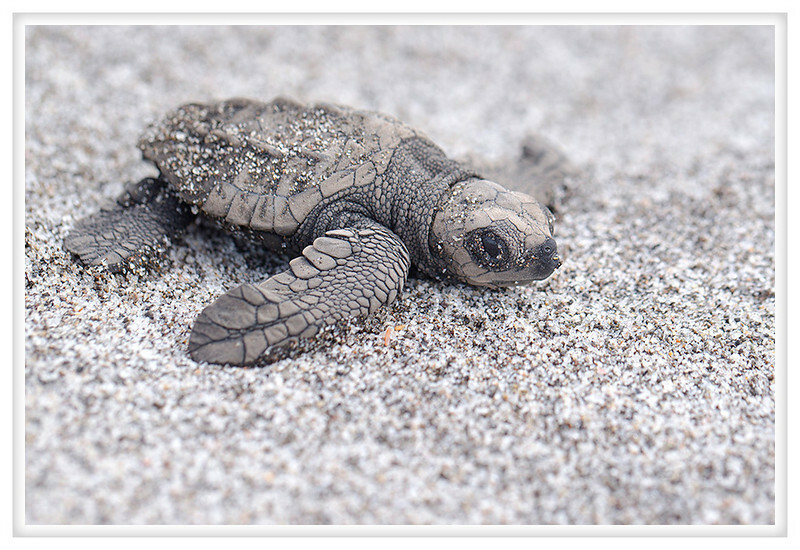 This was a moment of pure joy, watching hatchlings make their way to the sea. I've always loved reptiles and have been captivated by sea turtles so witnessing this was something I had waited decades to experience. It was only after, when I thought about it, that I started to worry for the babies. Their struggle to reach the ocean was the first of many. Most would not make it to adulthood but it was a privilege to be there to witness the triumph of these little turtles and wish them well on their upcoming journey.